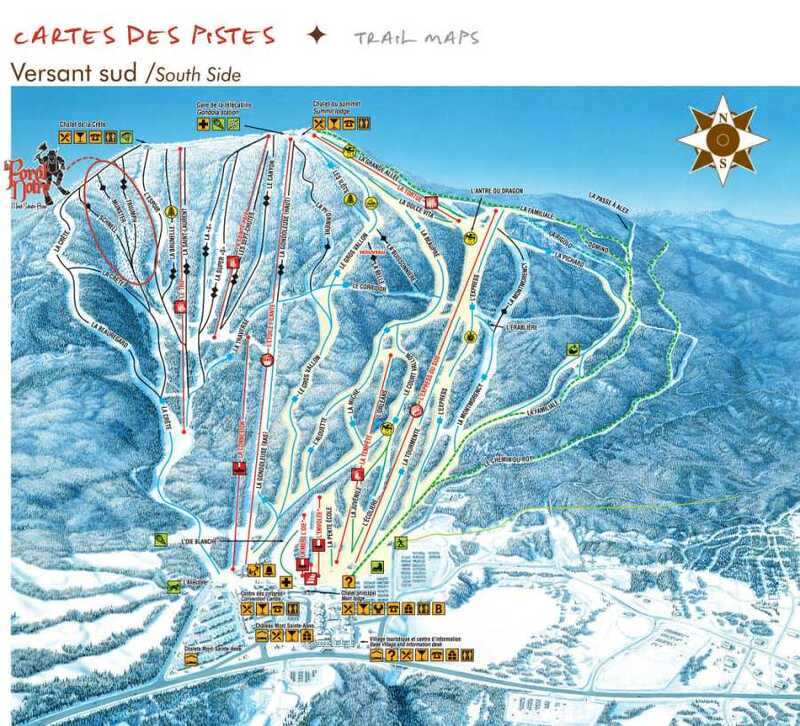 Mont Sainte Anne Ski Resort - Accommodations at Mont Sainte Anne Ski Resort range from inviting Mont Sainte Anne condominiums to luxurious Mont Sainte Anne hotels, and any lodging arrangement in between. The wide range of rental properties offered at Mont Sainte Anne are sure to fit your taste. Our ski vacation specialists are available to assist you in choosing the perfect ski vacation rental at Mont Sainte Anne, and can also help you find exceptional deals on lodging at Mont Sainte Anne. The Chateau Mont-Sainte-Anne is a 4-star resort hotel and convention center, at the foot of Mont-Sainte-Anne gondolas. The hotel counts 240 rooms all with kitchenettes or full kitchens of which 70 are suites with fireplaces. This professionally managed resort offers the amenities and comforts of home to discerning travelers. 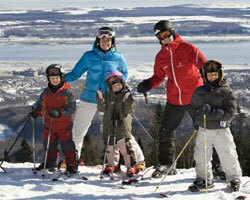 Sunseekers Mont Ste-Anne is a four season resort offering an abundance of activities to suit everyone tastes from summer to winter activities.